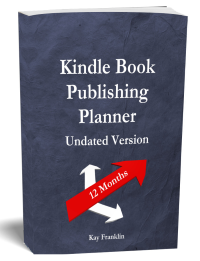 If you have published your Kindle book then it is time to set up your Author page. Setting up an author page for your kindle publications means creating an account at Author Central. 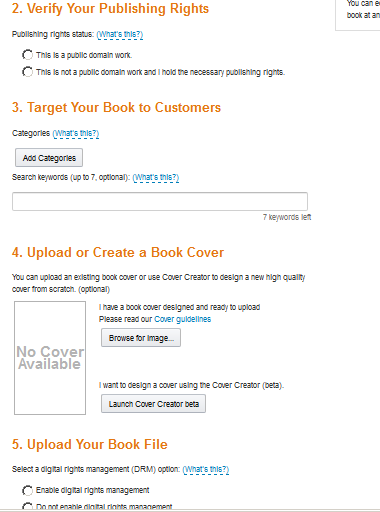 If you have written a book and are ready to upload it and publish it on Kindle then this is how you go about doing it. I don’t have Word and use Open Office instead so I shall explain how you use that. 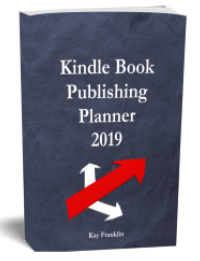 I have just signed up to Kindle Direct Publishing. This is what you need to do. I have just purchased Kindling by Geoff Shaw. Here are my first impressions.